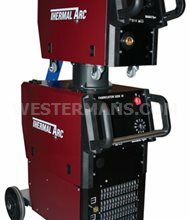 The Ultima 150 Plasma Arc Welding system has many advantages over traditional automated TIG welding including: increased productivity, consistent arc starting, improved process control and reduced electrical emission interference. 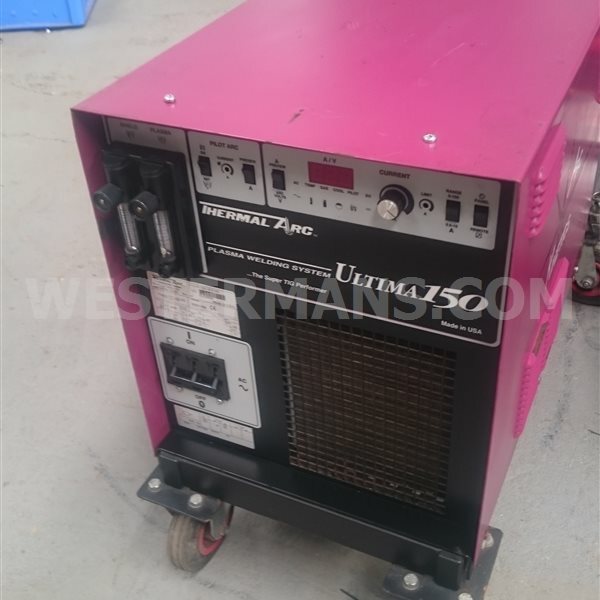 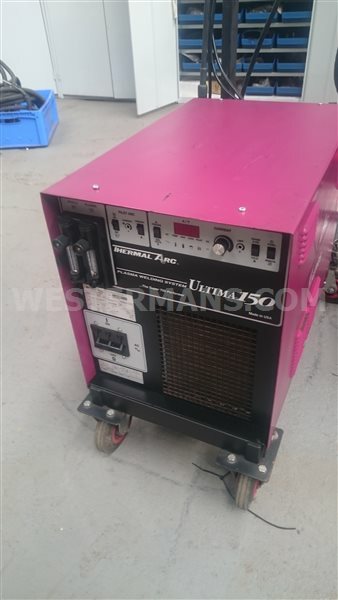 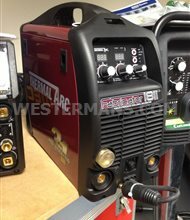 This unique plasma welder is self contained in a small package with a 150 Amp power supply, coolant recirculator and control console. 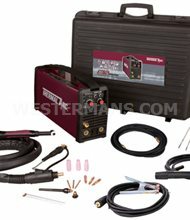 Features: 0.5 - 15 and 5 - 150 Amp Current Range (Providing quality performance on a wide variety of applications). 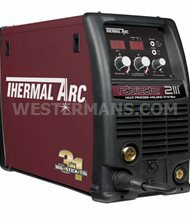 Smooth DC Arc (Repetitive, high quality welds). 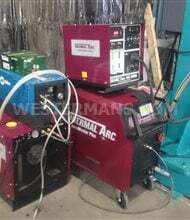 Pilot Arc (Repeatable arc starting reducing defects and rework). 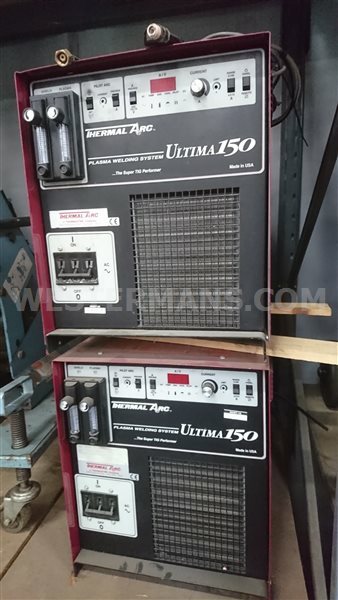 Preview Set Current (Eliminates costly test set-ups/displays actual current/voltage). 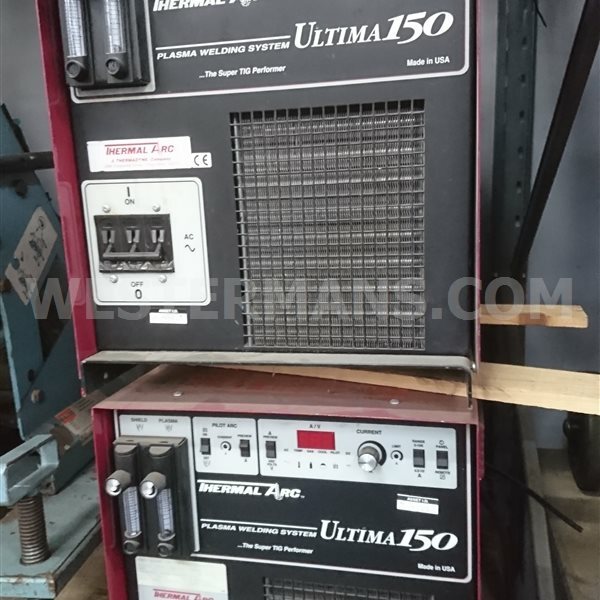 Protection Devices. 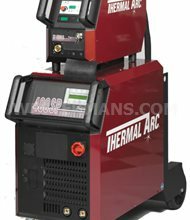 Coolant de-ionizer and ionized coolant protection, Coolant flow protection/interlock, Coolant temperature protection/interlock, Console temperature overload detection/interlock.